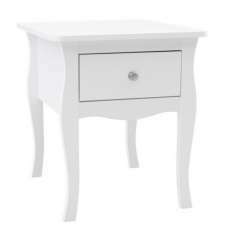 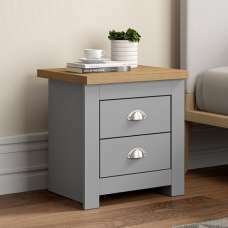 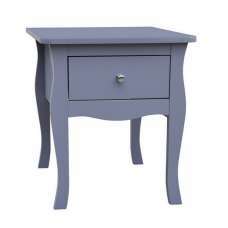 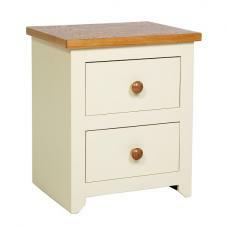 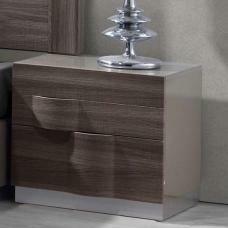 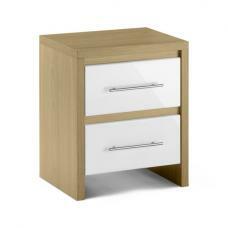 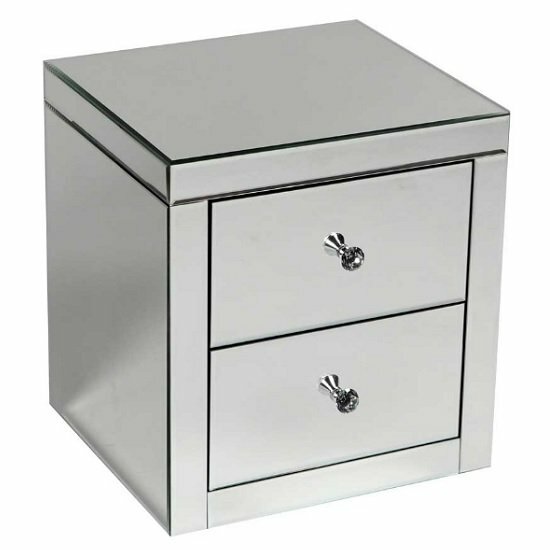 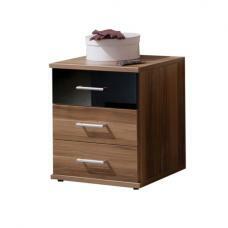 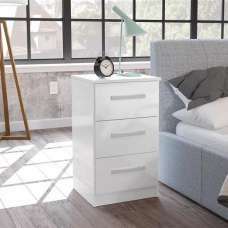 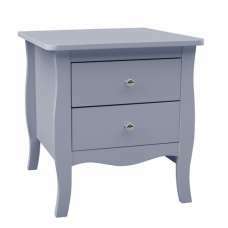 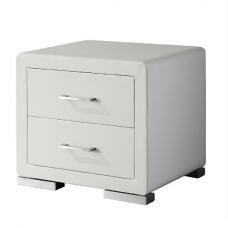 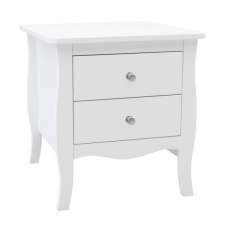 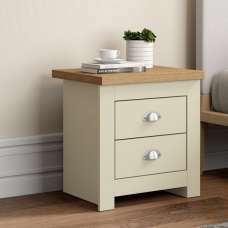 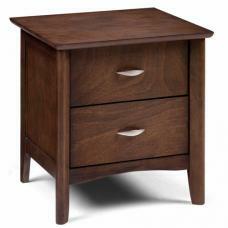 Alfredo Mirrored Bedside Cabinet With 2 Drawers, it adds the beauty to your home décor along with matching furniture. 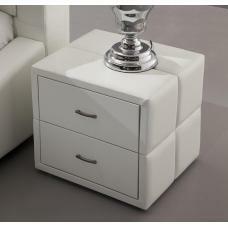 This Mirrored furniture is made of Saint. 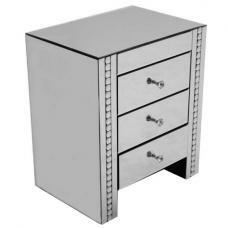 It made using most modern machines to get the fine finish and accuracy.